Nyan Valentine. Happy Valentines day! (14th of february). 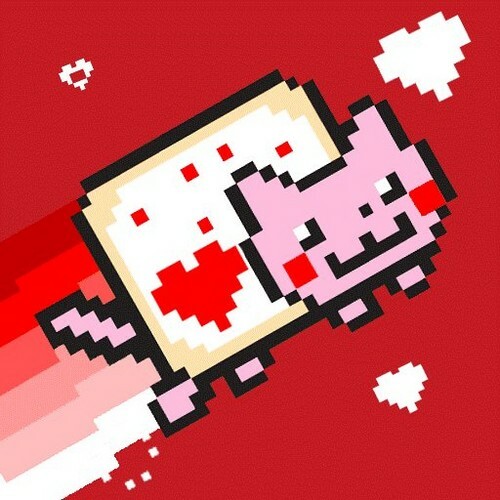 Wallpaper and background images in the Nyan Cat club tagged: nyan cat hearts valentine poptarts nyan cat lol.